I would like to educate Quadcopter and Drone Flyers through this post , what exactly is Yaw, Roll and Pitch. 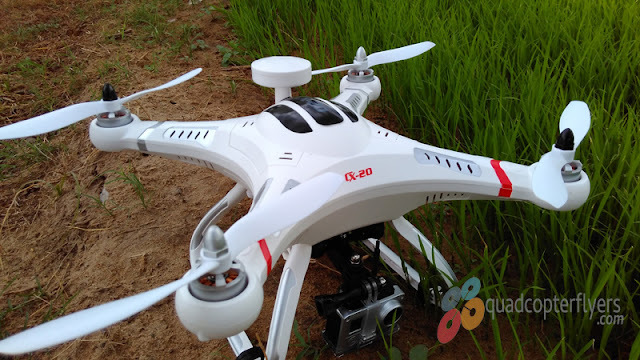 Before Learning more about quadcopter's motion terminology (Yaw, Roll and Pitch), lets move on to know, something about Quadcopters and how it flies. 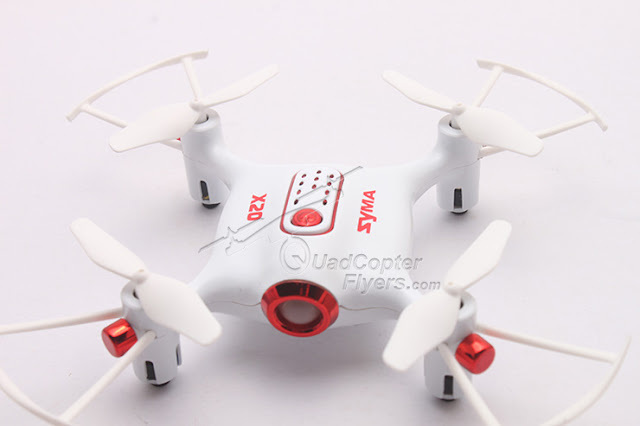 Quadcopter is derived from the word Quadrotor Helicopter. 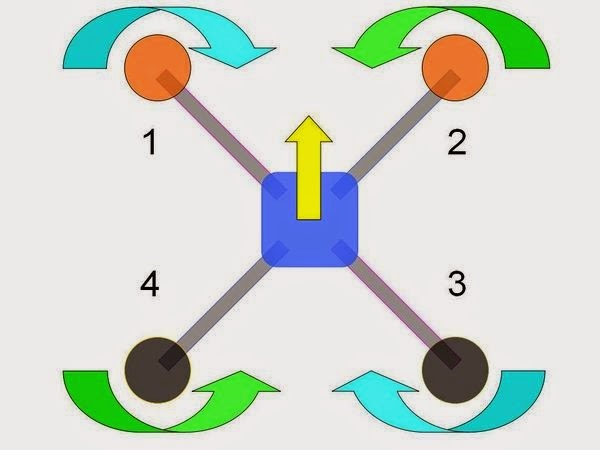 Very similar to a Helicopter, quadcopters uses four propellers and four motors which creates thrust and helps to elevate high , out of four motors with propellers attached, two motors rotates in clockwise(CW) and other two rotates in counter-clockwise(CCW). As you can see in the below picture, Motors 1 and 3 rotate in clock wise and motors 2 and 4 rotate in counter clock wise direction. Having said that, the motion on the Quadcopter is controlled by three main things, the Yaw, Pitch and Roll along with Uplift and Downfall. These terms are definitely important to know before you start flying quadcopters, i say this because, Quadcopters are fun to fly if you know what exactly you are doing. 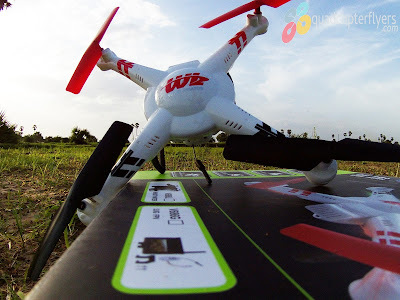 Yaw is the deviation/Rotating the head of the quadcopter either to right or left, Yaw can be controlled through the throttle stick, also called rudder, making it to rotate either to the left or right. See the below animation to understand more. Pitch is the movement of quadcopter either forward and backward. 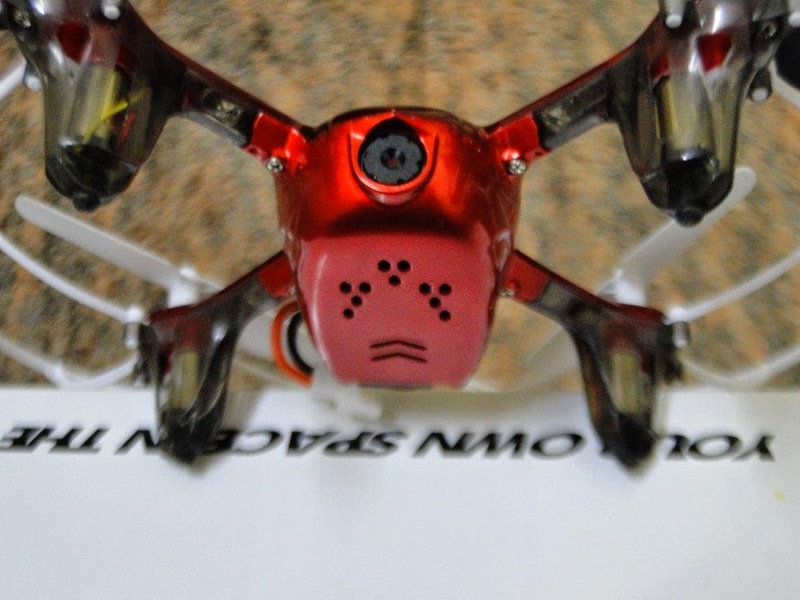 Forward Pitch is achieved by pushing the aileron stick forward, which makes the quadcopter tilt and move forward, away from you. Most people get confused with Roll and Yaw, Roll is making the quadcopter fly sidewards, either to left or right. Roll is controlled with the aileron stick, making it move left of right, if you move the aileron stick to the left, the quadcopter will fly left, if you move the aileron stick to right, the quadcopter will fly right. Uplift is simply making the quadcopter fly high from the ground/sea level. the elevation can be controlled using the throttle stick , by pushing it forward, making the quadcopter fly high. Pushing the throttle down, makes the quadcopter come down to the ground which is called downfall. Which should be your first drone? With the short introduction and the list, you should be able to get started with the drone hobby! fly Safe and follow rules! 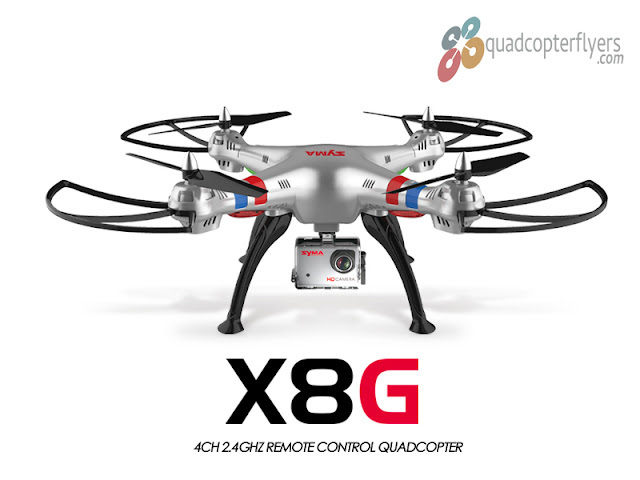 Leave a comment below if you require some clarification on which drone to buy! Thank you so much for clarifying all this for me! Your easy explanations and videos are much appreciated. Any way you can show videos of the motions you're doing with your controller next to each video of the copter, or maybe inside each video underneath the copter so we get the viewpoint of the copter in front of us? 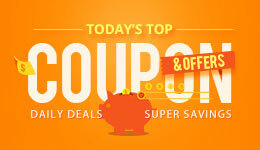 Hi Rich, Thank you for Visiting the Blog, yes of-course , i will make a video soon! Thank you so much for clarifying all this for me! Your easy explanations and videos are much appreciated. Any way you can show videos of the motions you're doing with your controller next to each video of the copter? Or maybe inside each video directly underneath the copter to give the viewpoint of the copter in front of us as it's flying? Great i was really confuse between yaw and roll but ur animation help me a lot please write more edicational blog with animaion..
thanks! I will write more tutorials for sure! My drone won't fly why? I wonder how drone achieves yaw. I guess that roll and pitch is achieved by having two adjacent propellers spinning faster than the two others, making the drone tip in one direction, thus moving itself in that direction, however, how does propellers achieve yaw?